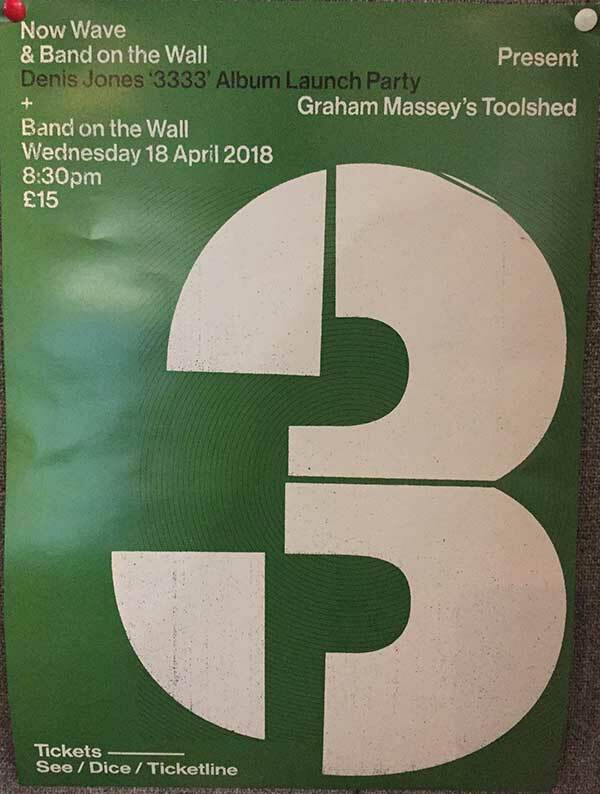 This coming Wednesday (18th April 2018), Toolshed will be playing live at Manchester's Band On The Wall in support of Denis Jones' album launch. "Ahead of our gig Band on the Wall next Wednesday (18th April) .I have taken a load of BOTW gigs I was involved in over the years and made a mix . I first played there in the late 70s and have seen so many musical heroes play on that stage -its a sort of music church. Looking forward to playing with TOOLShed (Paddy Steer ,Sam Healey & Craig Hanson and excited to hear the band that Denis Jones has assembled for his album launch, It should be special !"